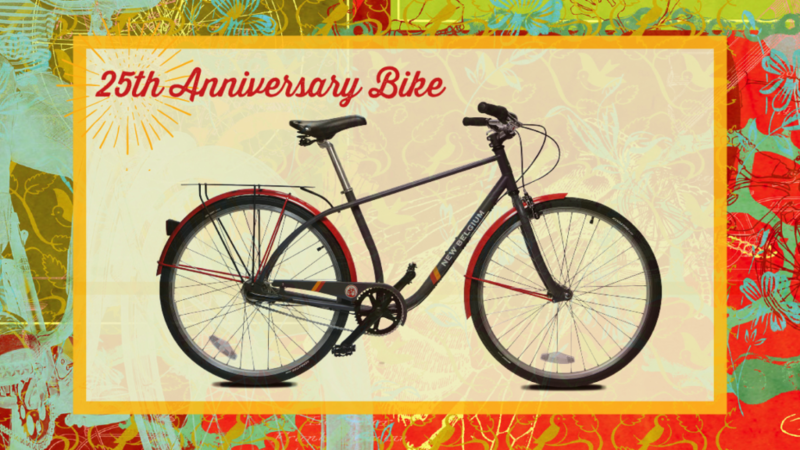 Join us for our 15th year promoting Flagstaff Bike to Work & School Week! New this year! 5 Days of Biking Challenge. Log your commutes between Monday, May 23rd and Friday, May 27th. Win prizes for everyday you commute or ride. Ride all five days to be eligible for BIG prizes! Huge thanks to our BIG prize sponsors! Flagstaff Extreme Adventure Course for donating 5 pack of passes ($275 value!). 14th Annual Human-Powered Parade (20 CASH Prizes will be awarded). Buy your table online. Sell your bikes and bike gear. Tables are available for a $20 donation to set up your bike wares for sale. (You can split tables with friends.) Table are 6 feet in length. Iron-on Transfer Station! Bring your favorite garment to get FBO tagged. We will have FREE t-shirts for kids. Adult t-shirts for a $5 donation. Kids Games – bring your bike and helmet. Parade starts at 11am, staging at Heritage Square near the alleyway. Meet at Pay ‘n Take for a beer at 1pm following the Bike Swap. 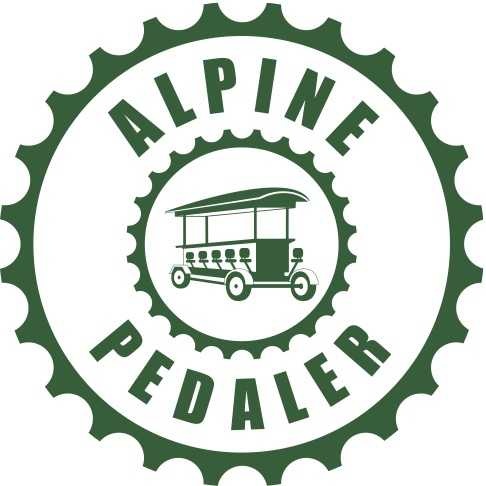 The cruiser ride will at take off at 1:30pm for an easy-style ride, approximately 30-40 minutes. Everyone welcome! We will ride back to Pay ‘n Take, where we’ll be showing the final Stage of Tour of California, from 2-3pm. We will have a keg of New Belgium Citradelic IPA on tap, $2.50 pints to all cruiser participants. Kick-off Commuter Ride from City Hall through town back to City Hall — starting at 7am. Ride will start at 7:15. Plus a FREE hot breakfast before the ride. May 24 – Tuesday – Bike to School & Family Fun Day! This year, individual classrooms, rather than entire schools, are encouraged to participate. Prizes for the top 3 classrooms. Classes need to be pre-registered by Friday, May 20th. Individual students can log in every day to win prizes – all week long! Kidical Mass Bike Ride at 4pm, Ride leaves at 4:15pm – starting at the parking lot of Sechrist Elementary School – 2230 N Fort Valley Rd. Route to be determined. All kids under 18 must wear a helmet. All riders are welcome! Ice Cream Social, Kid Bike Games, Iron-on Transfer Station & Crafts starting at 5:00 – 7:00pm – will be in the parking lot of Sechrist Elementary School – 2230 N Fort Valley Rd. Make it a Family Fun Night! The Gringo Dillas Food Truck will be on-site to provide dinner options. at the East Flagstaff Community Library, 3000 North Fourth Street. Adult-focused. Avenza Breakfast Stop map, The map is powered by Avenza’s PDF-maps app, a free download. Lowell Observatory “Mars Hill Challenge Ride” Mars Hill Road …. yep, you probably know it, the paved ½-mile winding climb from Thorpe Park to the scenic overlook and then up to Lowell Observatory that beckons cyclists to pit their aerobic prowess against its steep 10-12% grade. Lowell Observatory is sponsoring the “Mars Hill Challenge Ride” again this year as a featured event. Meet at the Flagstaff Visitor Center, 1 East Route 66, for a leisurely loop on the Flagstaff Urban Trail System. 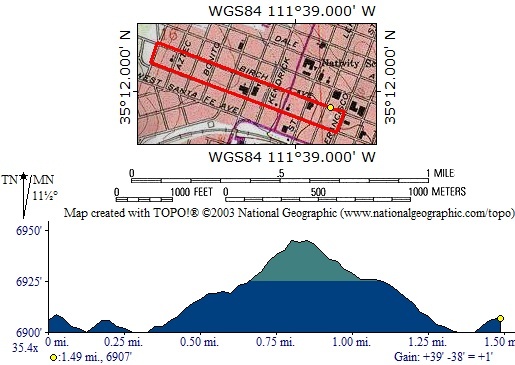 A 9.4 mile route to McMillan Mesa and Buffalo Park, with a optional 7 mile route. View cruiser ride map or download the Avenza cruizer ride map. The map is powered by Avenza’s PDF-maps app, a free download. Bring your friends, and your helmet! All riders are welcome! Join us at 110 S. San Francisco St. between 5 – 7pm. 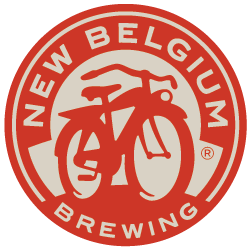 Stop by after the Cruiser Ride for New Belgium beer specials.